TAY Time Chat: Time to Live Another Day! Bonjourno everybody and welcome to Thursday's TAY Time Chat! 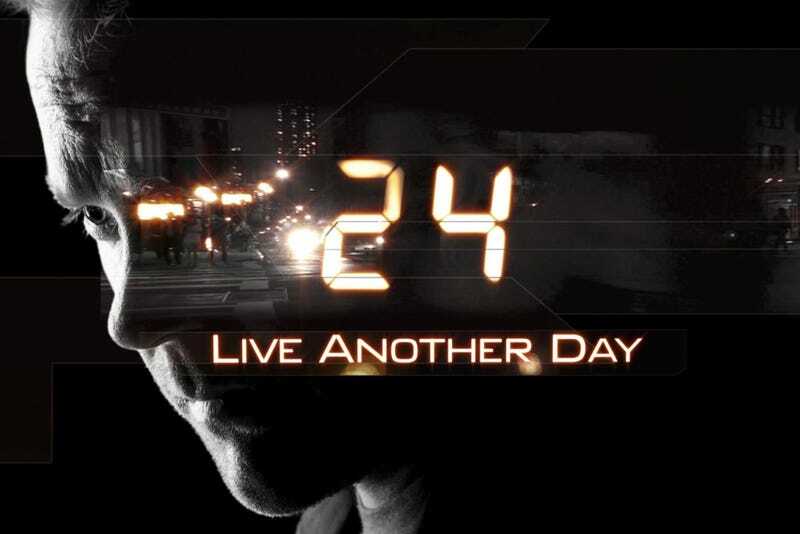 I know I'm pretty late with the news, but I cannot wait for the new series of 24. Jack is back! 24 is probably my favourite TV show of all time and while the last few seasons weren't the best, I'm super excited for this. It was actually the first box set I ever owned. I'm a little curious, what's everyone else's favourite show of all time? Not one, not two, but three dwarf planets have been discovered in our very own solar system. Take a look at the new reversible USB. Musician hides his new CD in Justin Bieber cases for April Fools. The force is strong with this Ukrainian presidential candidate.